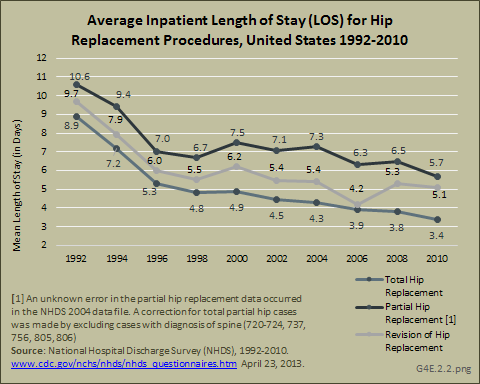 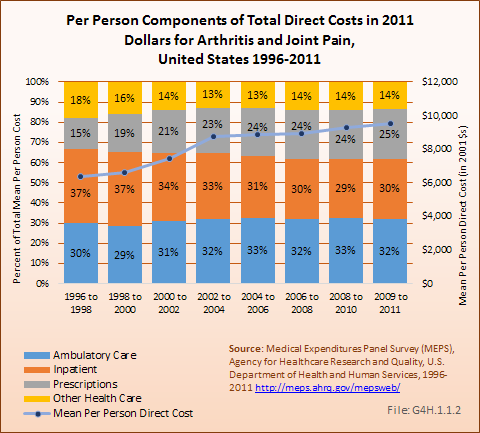 For total earnings losses, mean per-person earnings losses attributed to rheumatoid arthritis averaged $13,886 per year in 2008 to 2011. 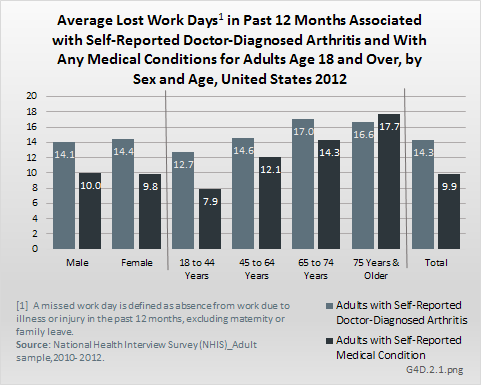 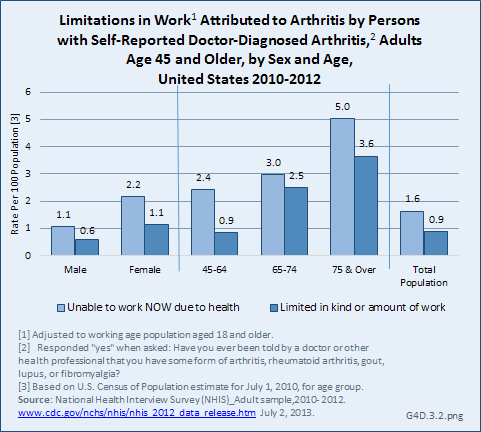 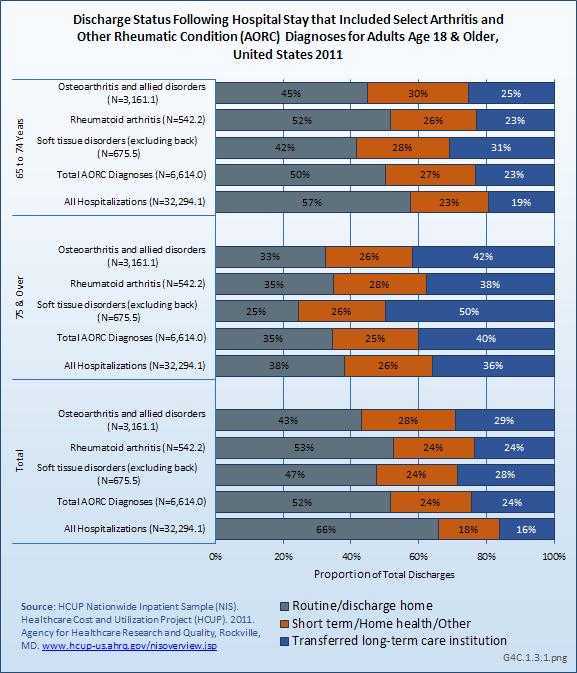 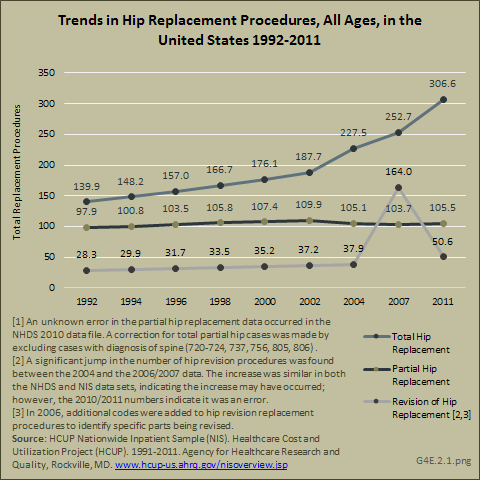 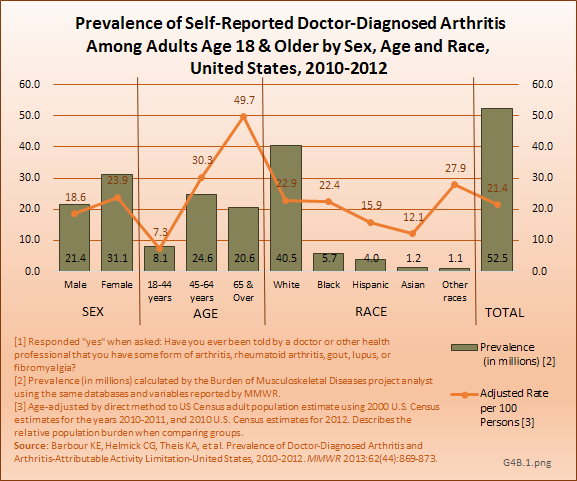 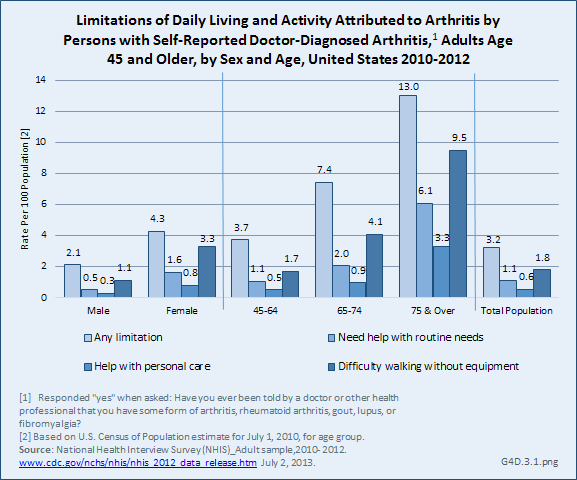 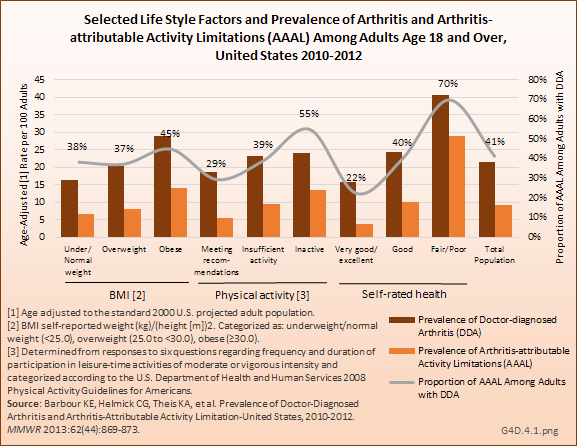 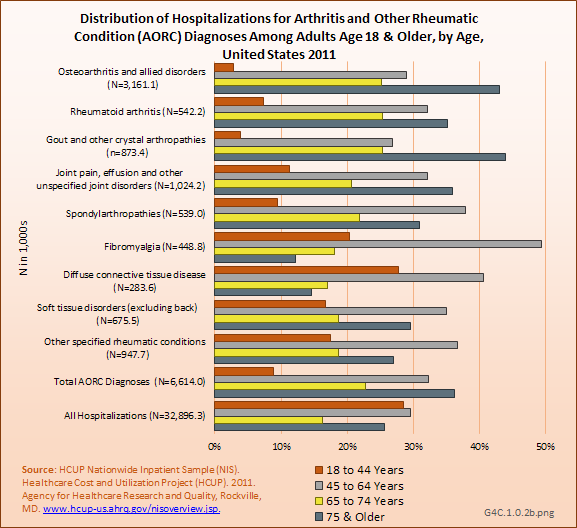 Aggregate earnings losses for the estimated 900,000 persons in the workforce with rheumatoid arthritis in the United States averaged $12.3 billion per year in 2008 to 2011. 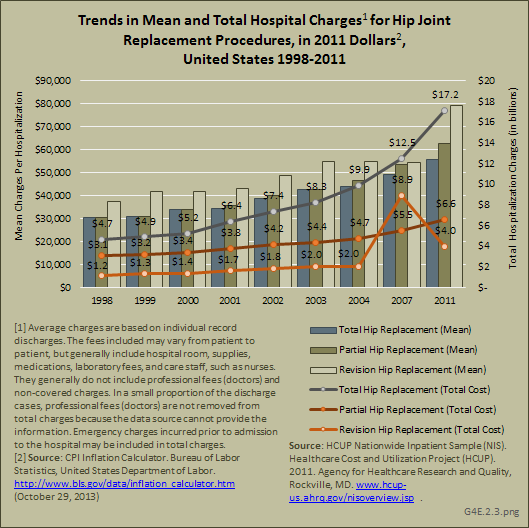 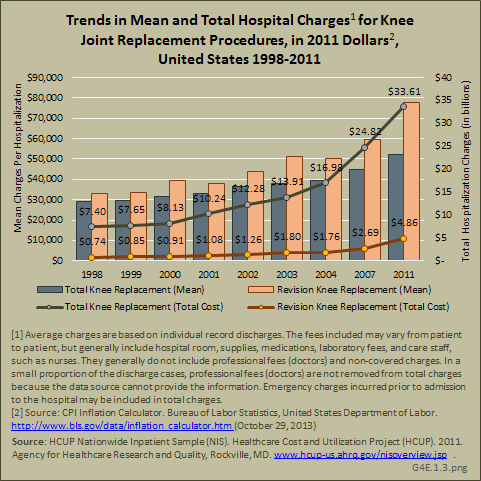 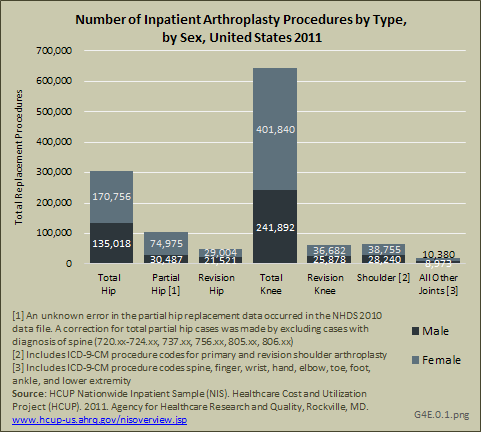 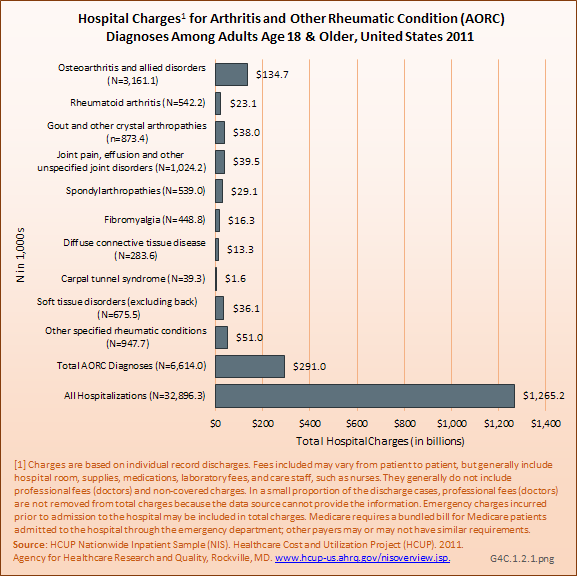 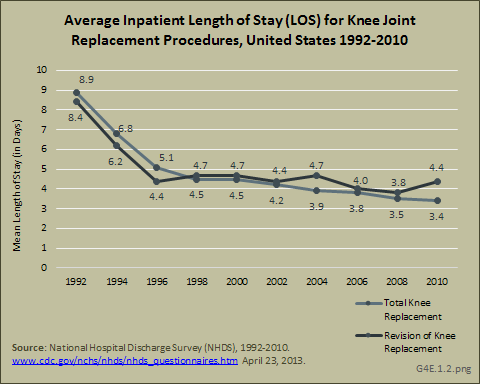 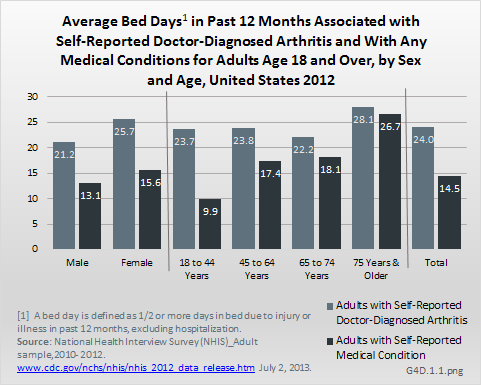 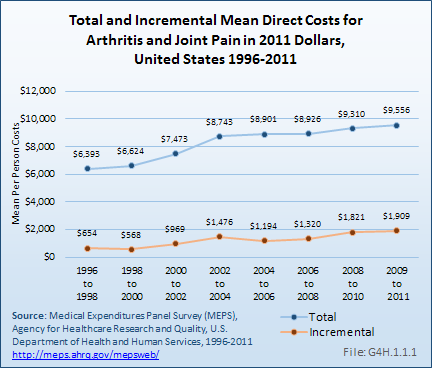 For incremental medical expenditures, mean per-person earnings losses attributed to rheumatoid arthritis averaged $8,684 per year in 2008 to 2011. 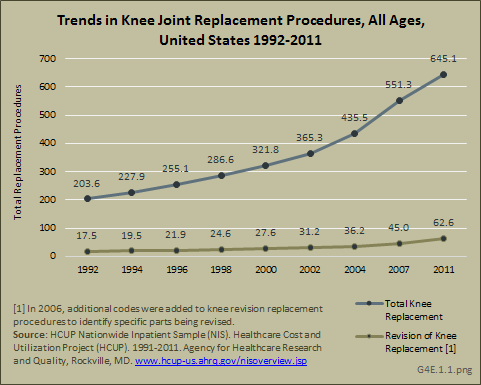 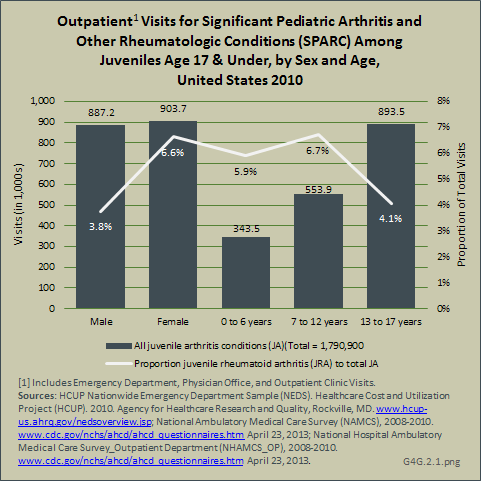 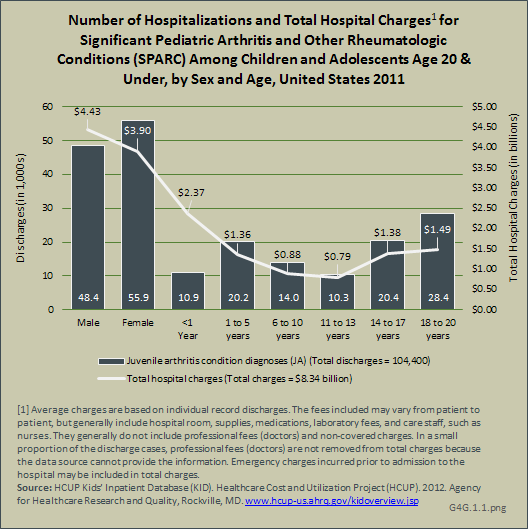 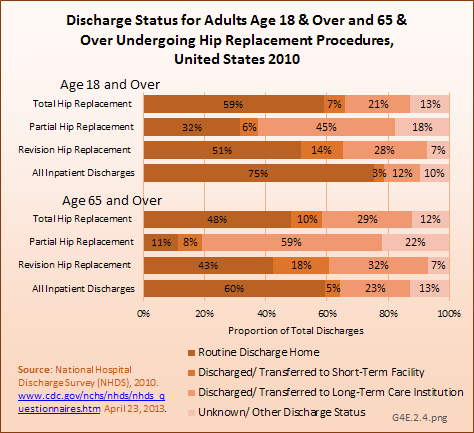 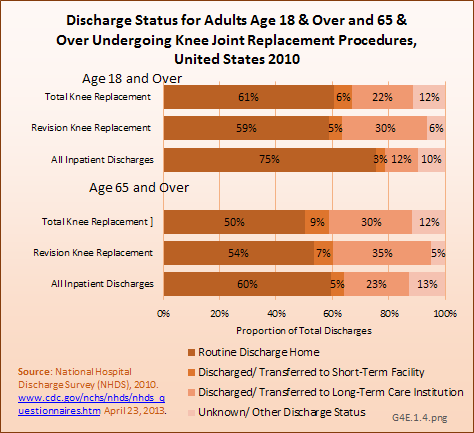 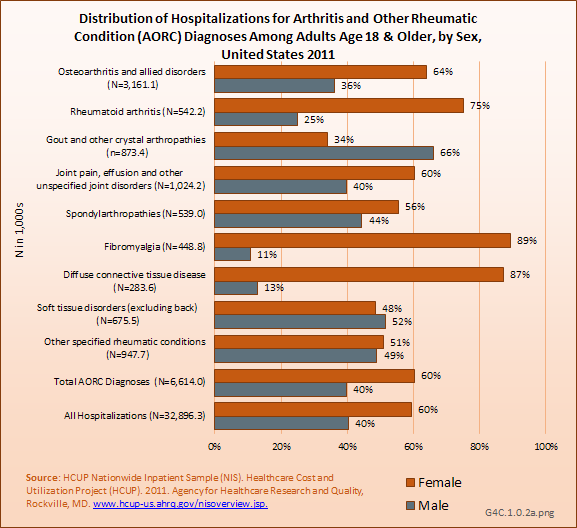 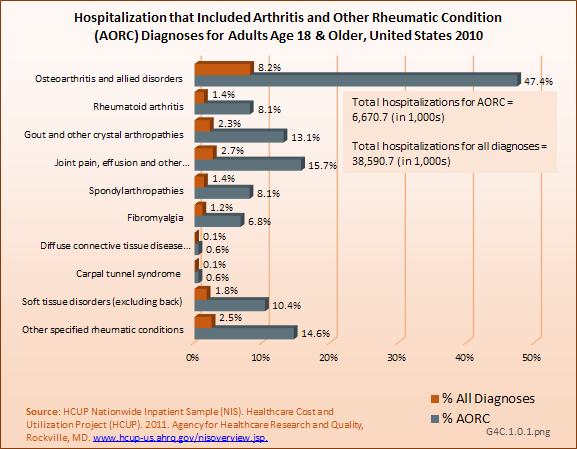 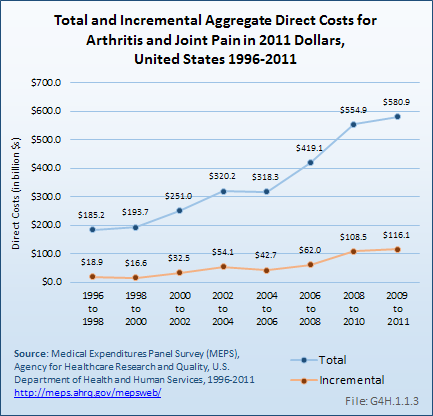 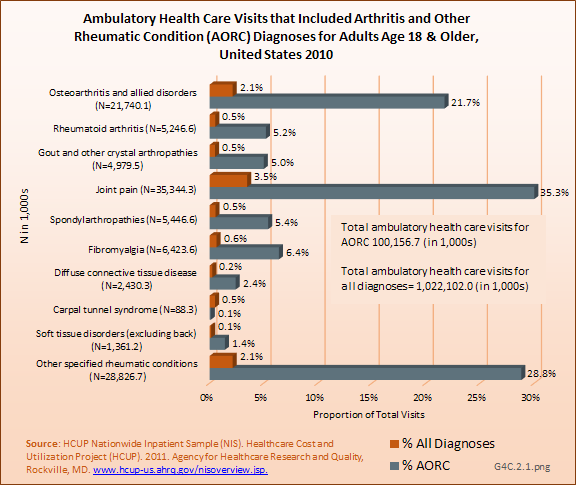 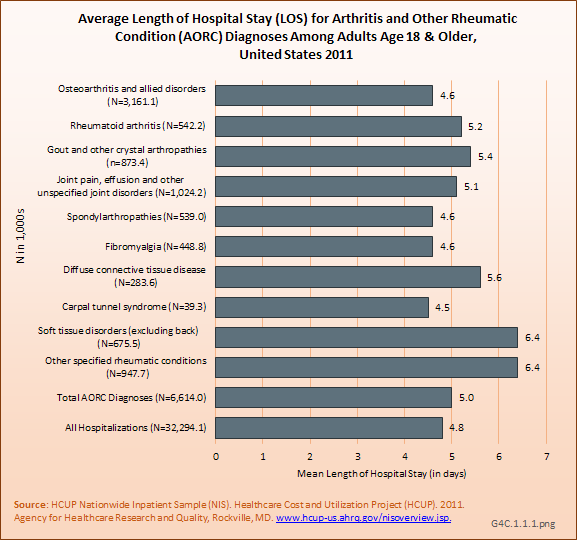 Aggregate earnings losses for the United States due to rheumatoid arthritis averaged $7.7 billion in each of the years from 2008 to 2011.